msg = "Copy not supported or blocked. Press Ctrl+c to copy." 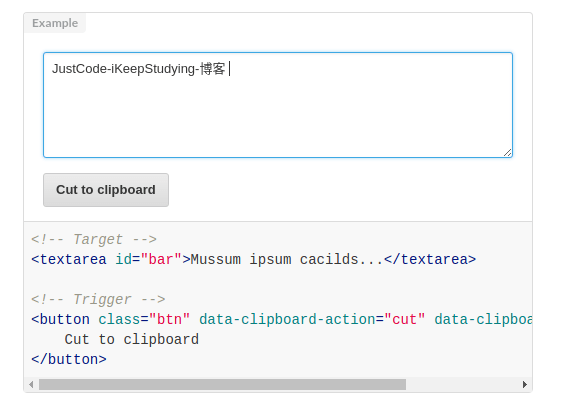 msg = "Text copied to the clipboard."